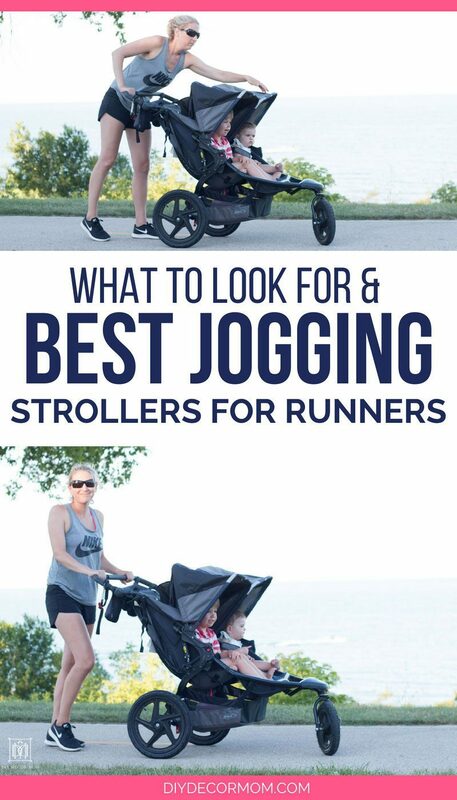 Best Double Jogging Stroller: If you are looking to start running with your baby and toddler or children, then you’ll want to read this before you buy a double jogging stroller. 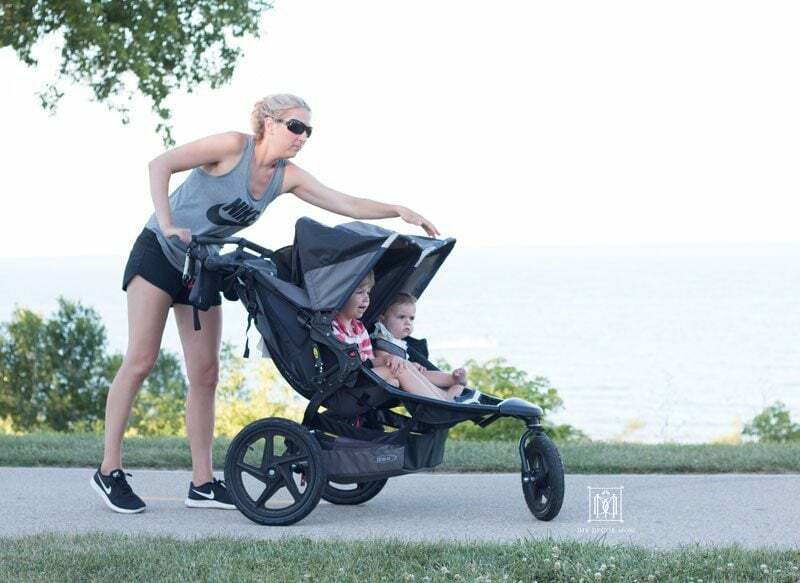 After using our double jogging stroller daily for three years, I’ll share the key features you want to make sure your double jogger has before you buy it! *This is a sponsored post in partnership with buybuy Baby. All thoughts and opinions expressed are mine alone. 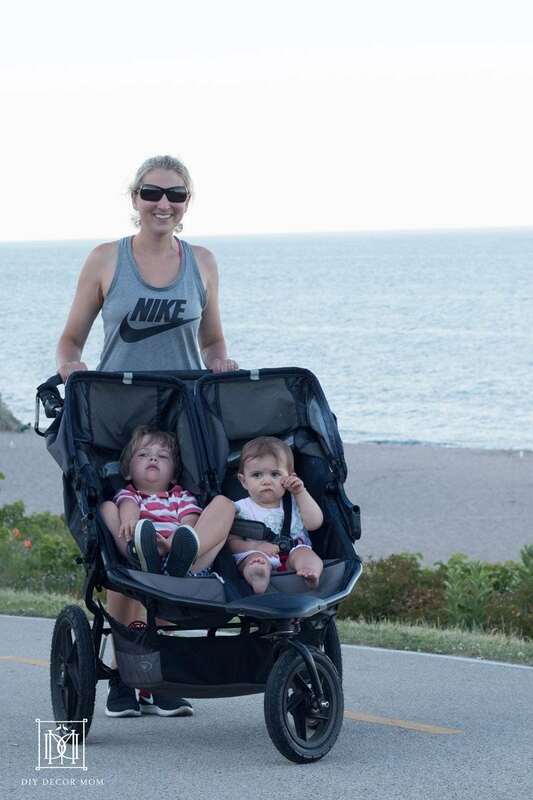 I often joke that buying a double jogging stroller saved me as a mom; but, it truly did. As a SAHM and an avid runner before having kids, I felt trapped by my incapacity to exercise during the day. 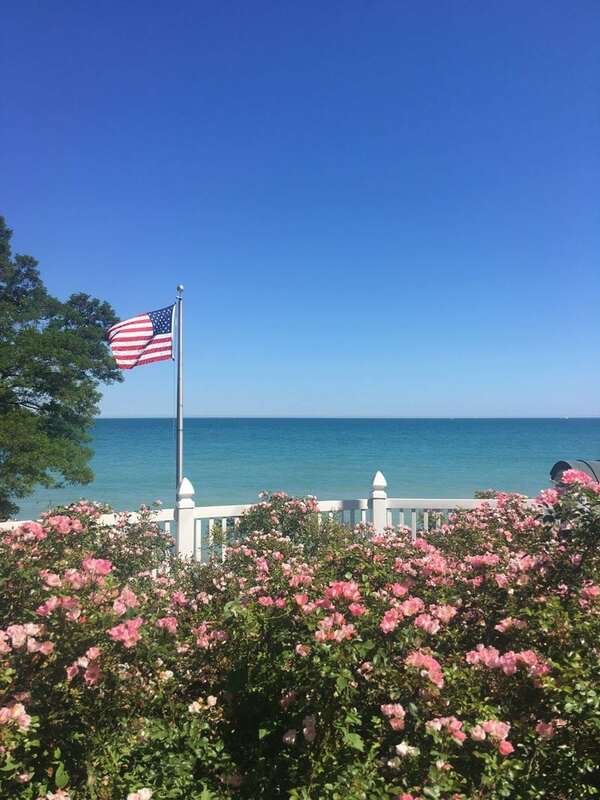 I just wanted to get out of the house and run like I used to, but I needed to fit it into our daily schedule, and there was no way I was getting up early and running when I wasn’t getting four straight hours of sleep! Running always had calmed me down, helped me deal with stress, and stay in shape. I missed my running routine and needed a way to get out with the kids. When I finally bought a double jogging stroller I wondered why I didn’t do it before. I was a different person when I ran. Now I try to run at least three times a week in addition to doing a bodyweight circuit at home. 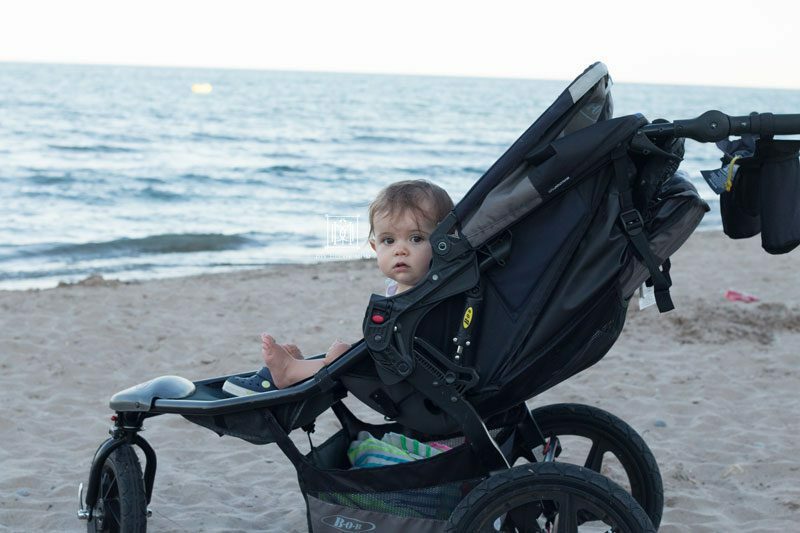 Having a double jogging stroller allows us to run to the beach, let the kids get out, or even escape the house during naptime! 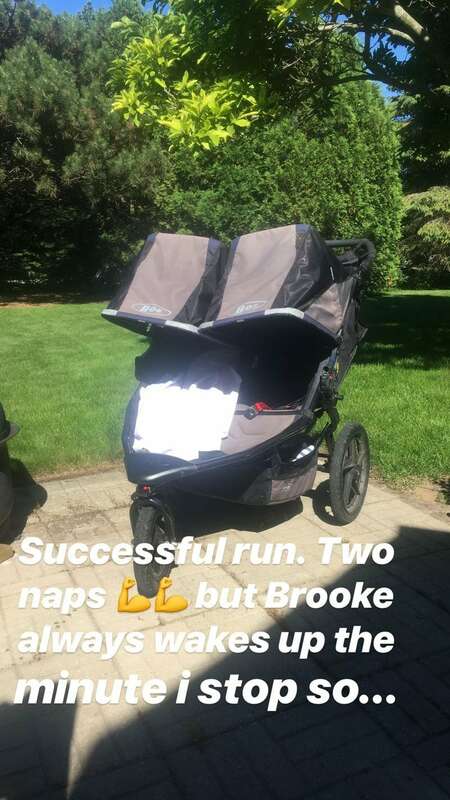 I often will put both kids down in the stroller for their afternoon nap and run my six-mile route. Serious runners will want a fixed front wheel if you are going long distances and don’t anticipate turning a lot. For us, I prefer a swivel wheel with an option to lock it. This gives me the flexibility to turn easily when I am on casual walks with our family and lock it if I want to during runs. We have a single jogging stroller with a locked front wheel, and it is a pain in the behind to turn when I am running. 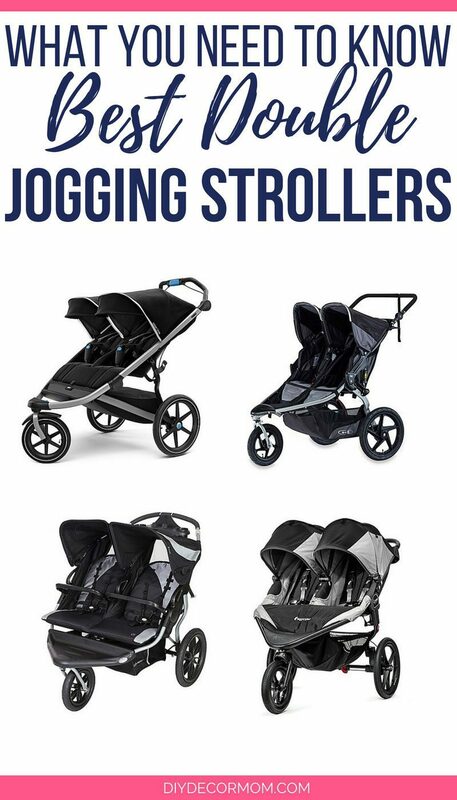 All four of these jogging strollers have an option for a swivel wheel or a fixed wheel. My kids love falling asleep during runs, and that’s fine with me as long as I can recline the seats enough. I love them sleeping outside in the stroller as I sit on the porch after a run and drink a smoothie. Pay attention to whether or not the seats do a full recline or almost complete recline. Our BOB® Revolution® FLEX Duallie® Jogging Stroller does an almost complete recline which lets the kids lay down horizontally. All four of these recommended strollers feature a similar almost full recline. “How young can my baby ride in the jogging stroller?” was my number one concern with buying a stroller. 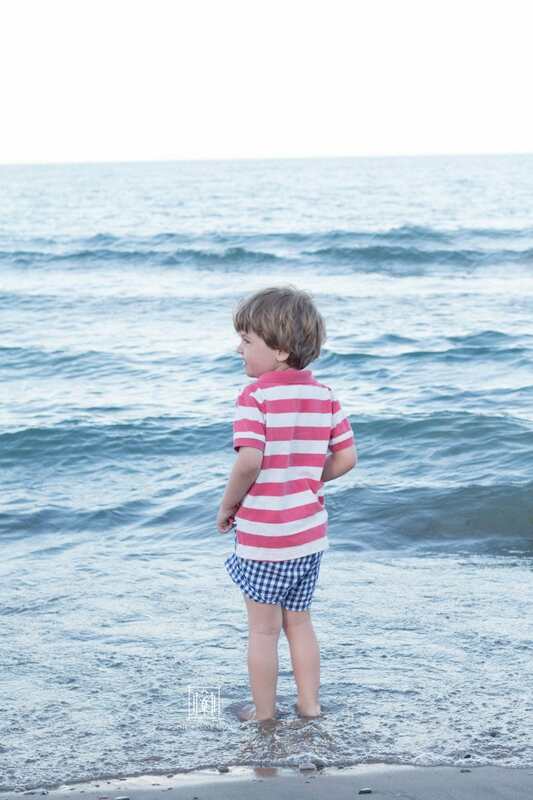 After doing graduate research in traumatic brain injury, I knew firsthand how malleable young brains are and wanted to make sure I was protecting my babies brains and their necks from too much “jostling” while I jogged. So I bought a jogging stroller with the best age range and one that had an option to attach our infant car seat. I used the infant car seat attachment for additional head support until my babies outgrew it around one year old. As a general rule, babies should be at least four months old before riding in a jogging stroller but it is best to ask your pediatrician, and each stroller manufacturer has their own recommendations. BOB® Revolution® FLEX Duallie® Jogging Stroller: Supports children from 8 weeks up to 50 lbs. (100 lbs. combined) and 44″ tall height; however BOB recommends babies be at least 8 months old before running, jogging, or off-road use. Thule® Urban Glide 2 Double Stroller: Supports children from 6 months and each seat can hold up to 48.5 lbs. How heavy is the jogging stroller? While you want a comfortable ride for your children, you also don’t want to be pushing a boat! Our BOB Stroller is the lightest of the bunch! BOB® Revolution® FLEX Duallie® Jogging Stroller: 33 lbs. Thule® Urban Glide 2 Double Stroller: 34.2 lbs. Baby Jogger® Summit™ X3 Double Stroller: 36 lbs. Baby Trend® Navigator Lite Double Jogging Stroller: 43 lbs. Most likely, you will be running during the day, so you want to make sure your jogging stroller has ample sunshade coverage and sun protection for your kids. I love how our BOB sunshades cover most of their bodies, and I always make sure to put sunscreen on them as well. But, if you are looking for a jogging stroller that folds up compactly, take that into consideration. 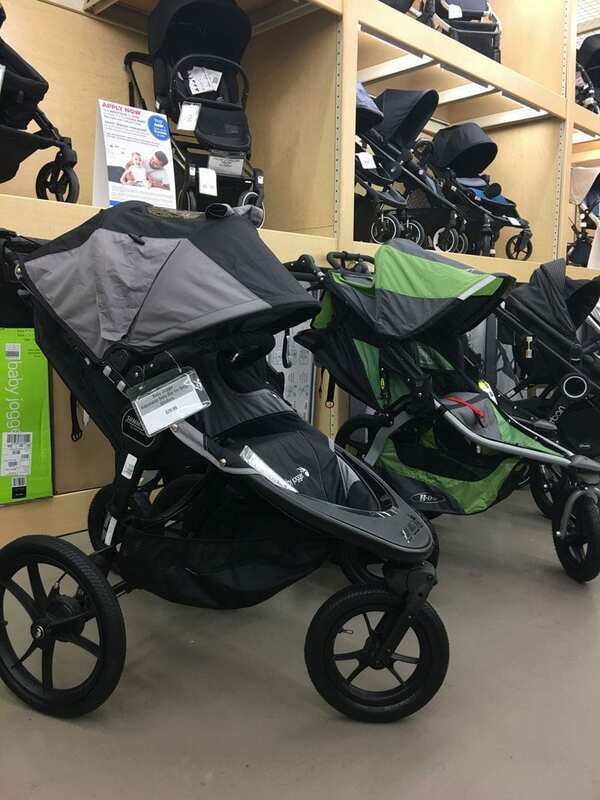 Your best bet is to go to a buybuy BABY Baby (find your closest one here) and coompare side-by-side the double jogging strollers and seeing which one you prefer to fold up. Ease of use of folding them up is a big factor if you are going to be doing it daily! One-handed folding makes the Baby Jogger Summit X3 a strong contender. 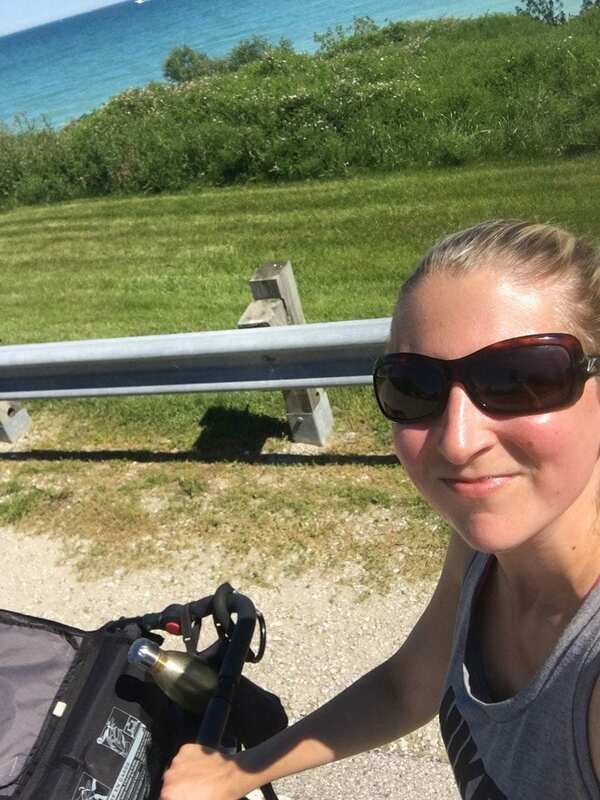 What car seat works with my jogging stroller? Depending on which brand infant car seat you have and which car seat adapters are available, you will want to look into different jogging strollers. We have a Peg Perego infant car seat which works well with our double BOB Jogger (we have the BOB Revolution FLEX Duallie Jogging Stroller). Baby Jogger® Summit™ X3 Double Stroller: *Make sure to see if your car seat with the adaptor works with the canopy. There have been complaints that certain car seat brands do not work with the sun canopy. 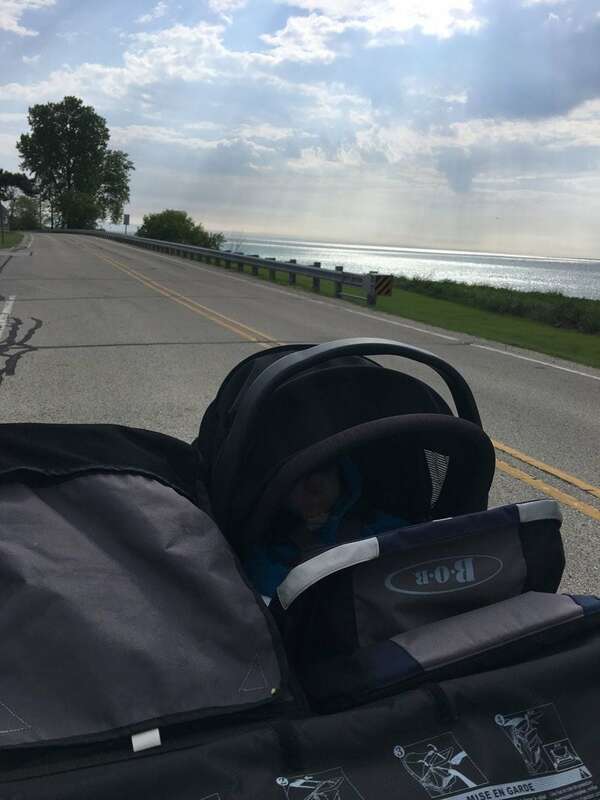 Baby Trend® Navigator Lite Double Jogging Stroller: Baby Trend does not manufacture any car seat adapters, so you must use a Baby Trend infant car seat if you want this stroller. 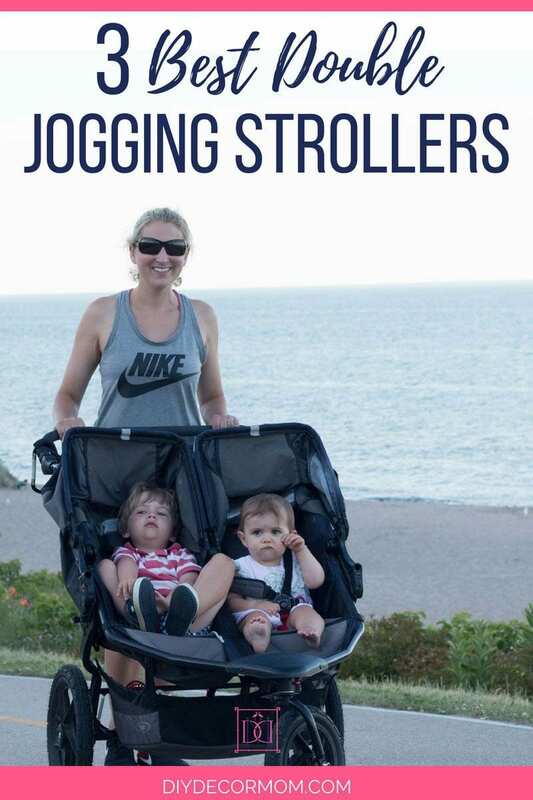 WHAT DOES A DOUBLE JOGGING STROLLER COST? These are all current prices as of this publishing date at buybuy BABY. Check the website for their up to date prices however! 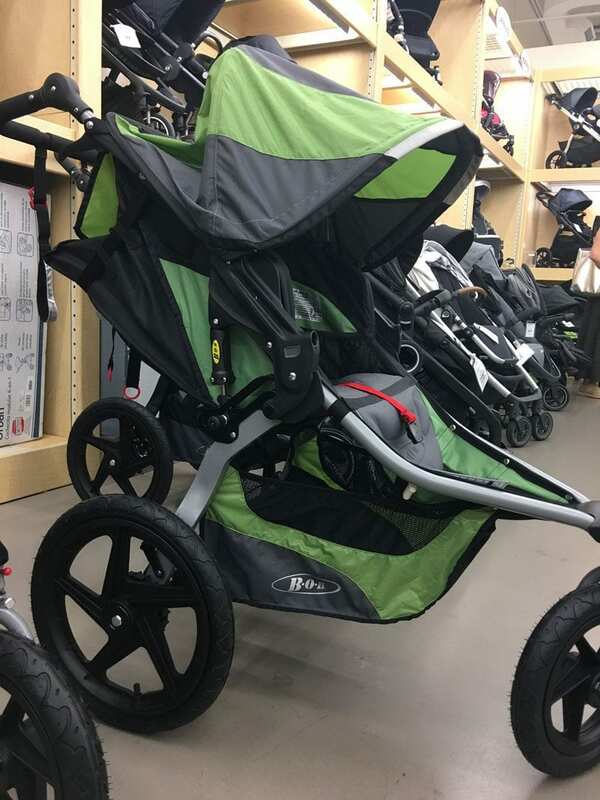 Register for your double jogging stroller at buybuy BABY. We created a baby registry when we had our second child, even though we weren’t having a sprinkle. Why? Because Buy Buy Baby has such great registry benefits! Plus, when you register at buybuy BABY, you get a Goody Bag full of great samples and coupons which you can pick-up in-store. With buy buy BABY’s Free Shipping Rewards Program, you can earn unlimited free standard shipping for your baby’s first year! We LOVE our BOB! We just have the single but both kids have used it and it is in great shape. So easy to use and fold up. i want to get a single too so i can run with just Brooke! They are amazing and they hold up with such wear and tear!